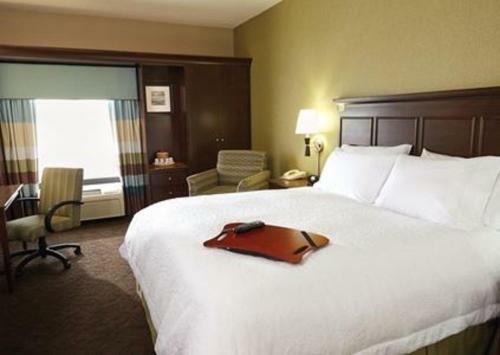 Featuring free WiFi, Hampton Inn & Suites San Antonio Brooks City Base, TX is situated in San Antonio. The property is around 9 km from San Antonio Spurs, 9 km from AT&T Center and 9 km from Alamodome. Attractions in the area include Tower of the Americas, 10 km away, or Henry B Gonzalez Convention Center, set 10 km from the property. Staff at the reception can help guests with any queries that they may have. Ripleys Believe It Or Not Museum is 10 km from the hotel, while The Alamo is 10 km away. The nearest airport is San Antonio International Airport, 21 km from Hampton Inn & Suites San Antonio Brooks City Base, TX. 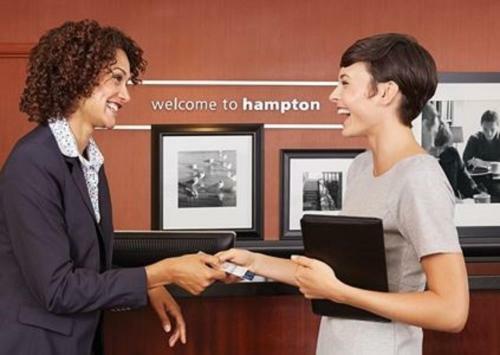 the hotel Hampton Inn & Suites San Antonio Brooks City Base, TX so we can give you detailed rates for the rooms in the desired period.